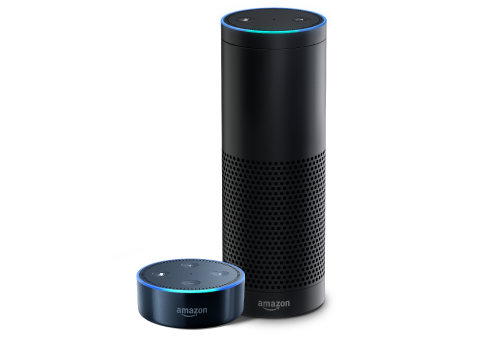 In August 2017, I introduced the world to my Walking Leader Daily Flash Briefing (aka Alexa Skill). 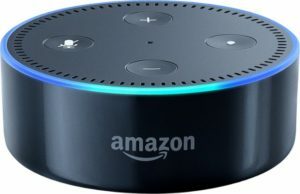 With an expected volume of “24.5 million voice-first devices expected to ship this year” (techcrunch.com) why should I not get in on the action? I mean twenty-four and a half million devices this year and much more next year (2018) getting a piece of the pie is a certainty. Being part of the voice-first revolution and delivering content to that revolution is a no-brainer. So why join the voice-first revolution? It makes sense to be part of as much as you can be a part of. Which the prices of most devices holding steady, the near flawless connectivity (Bluetooth & WiFi), and the almost instant setup the buy-in of such devices has never been easier. For those of you that remember how difficult it was for the Personal Computer to gain a foothold in the home and now there is so much computing power in the home. The computing power in an iPhone is 1300 times more powerful than the guidance computer on the Apollo 11 lunar lander. Now, we just take all that computing power for granted. Delivered seven days a week. The fresh audio content in The Walking Leader Daily Flash Briefing is brought to you in two parts every week. Monday through Friday the content is ripped straight from the GOING BEYOND THE GRIND, GOING BEYOND THE HUSTLE daily videos on Facebook (and YouTube). Saturday and Sunday content is strictly dedicated to LEADERSHIP TIPS. Next, for the Walking Leader Daily Flash Briefing is increasing the content into a third part: Leadership in the News. Leadership in the News will be a brief audio discussion on the leadership aspects of current events. Whether the topic is politics, health, business, entertainment, or whatever is happening in the world. The plan is to bring you a wide variety of topics, dissect the issues and then present the leadership failure or success. 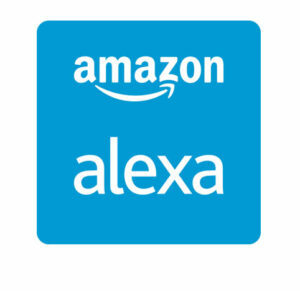 The Leadership in the News content will be for the Alexa Flash Briefing ONLY! That means no other platform will have access to this content. No Facebook. No YouTube. No Twitter. Just for the Flash Briefing. This new content will go online a few days before October 1st. Other content and other Flash Briefings will be coming online sooner rather than later. In the meantime, if you have not already subscribed to the WALKING LEADER DAILY FLASH BRIEFING please do so by clicking on the image below.